Reusable stainless steel pint glass. They even gave us lids for them upon exiting the party–a very nice touch! 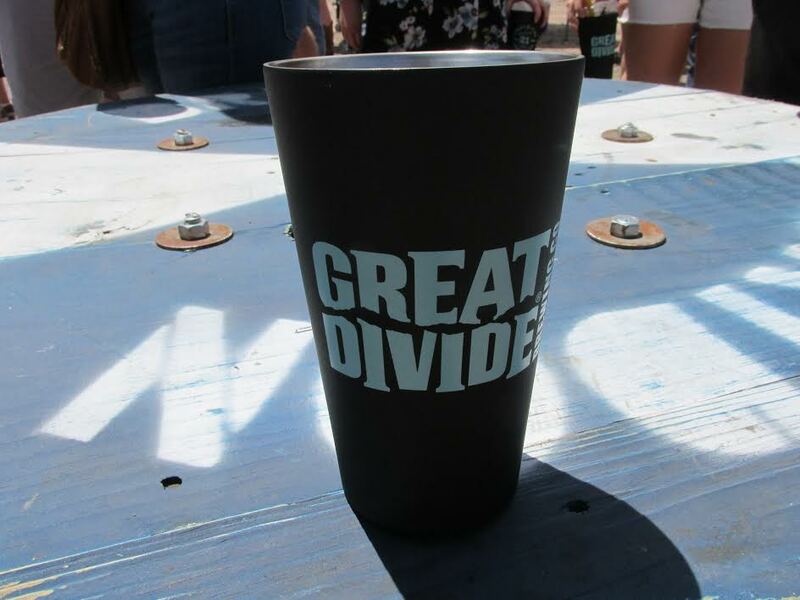 Last Saturday I attended Great Divide’s 21st anniversary celebration. I have been to several of its parties in the past, but this year’s was a little different to me, for a couple of reasons. The 2015 anniversary party is the first one I’ve gone to at the site of the new Great Divide facilities that are currently under construction. The 2014 bash was also held here, but I wasn’t able to make that one. So it was nice to see so much additional space, as I was used to the downtown block party situation in previous years. 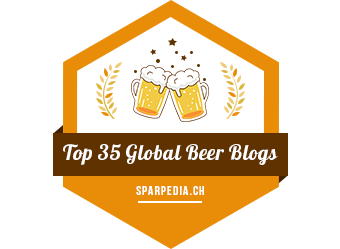 The other difference–which I was most pleased about–was the presence of so many sour beers this time around. I counted around 7 different sours being poured that day. I tried my best to get to them all, but unfortunately the lines were some of the longest lines I have seen at a festival in recent years. In many cases, I found myself waiting 30+ minutes for a beer. I guess there were either too many attendees or too few pouring stations, as I do not believe the intention was to have such lenghty lines starting immediately after the event began. Even just one hour in, most of the lines stretched halfway across the space of the event. Because of this, there were some beers that I simply didn’t have time to try. 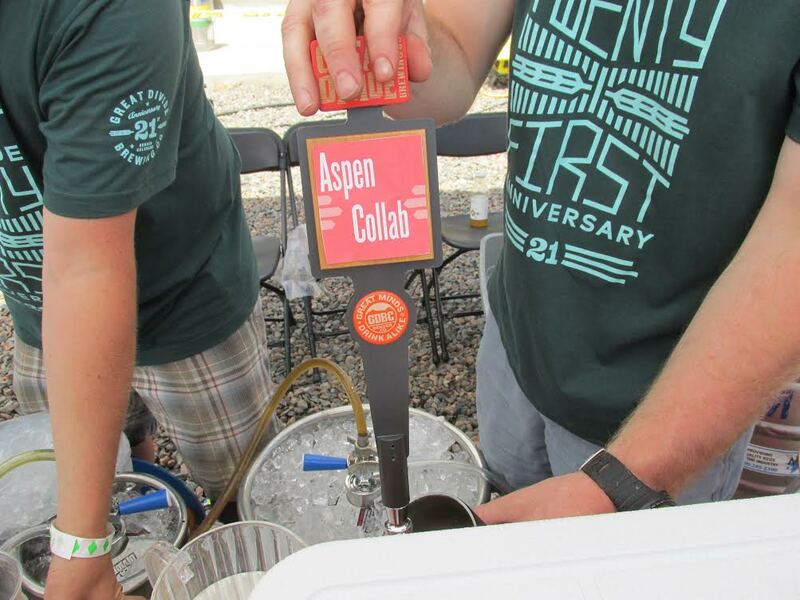 One of the many sours at this year’s event. However, of everything I drank that day, there were a few standouts that were pretty amazing. My favorite overall was the Prince of Darkness, a black sour. 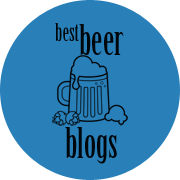 I also really enjoyed the 21st Anniversary American sour and the Demeter, a strawberry rhubarb sour that would make the perfect popsicle for those hot summer days. I also liked having 2 different years of Old Ruffian being poured side by side for comparision. 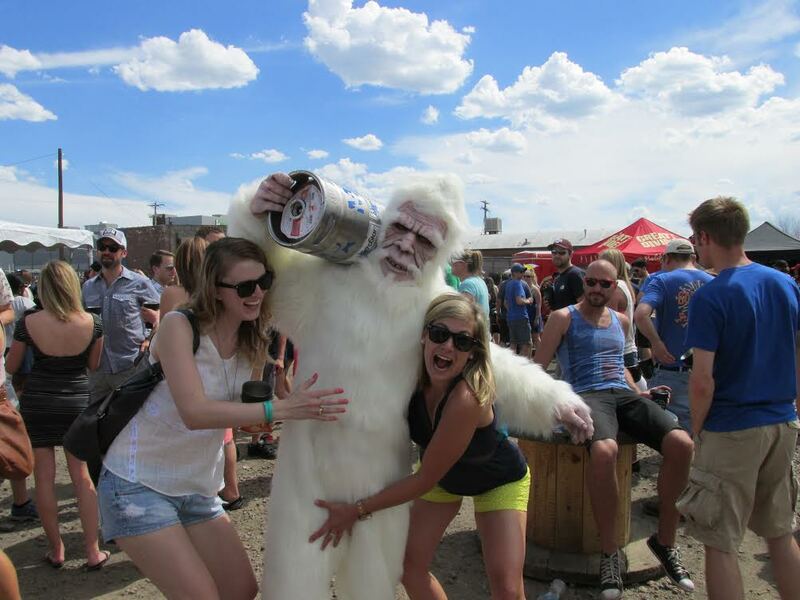 Partygoers with the ever-popular Yeti. 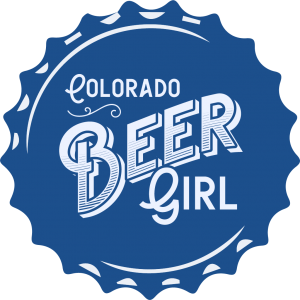 I am a fan and supporter of Great Divide, and I’m happy I got to try some great beers. 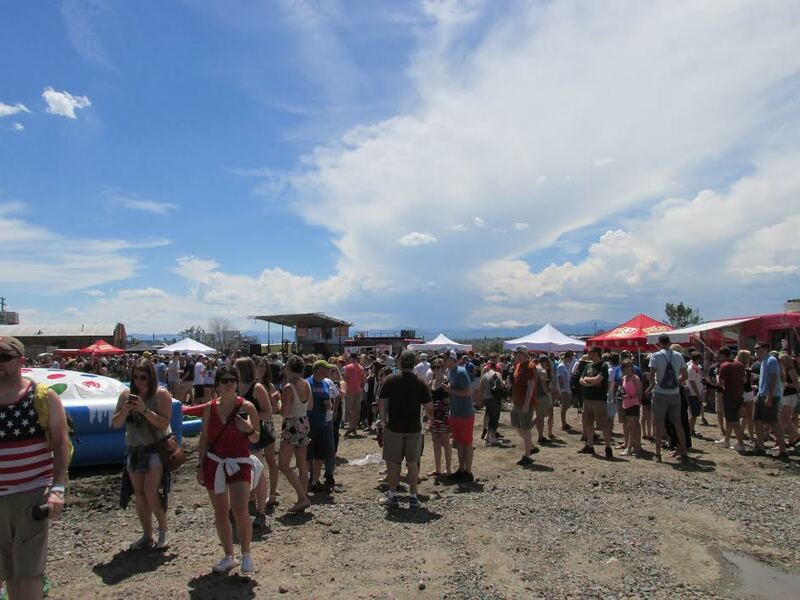 But unfortunately the main idea that will stick with me about this year’s event: half hour beer lines. I am confident though that the glitches will be worked out for next year’s party, so count me in for 2016.